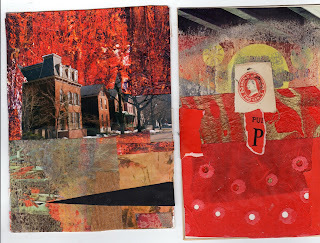 I am busy creating a series of new collage works. Some will be sent to an exchange in New Zealand for a show there and I will receive some collages from other artists. 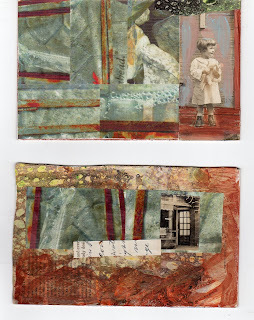 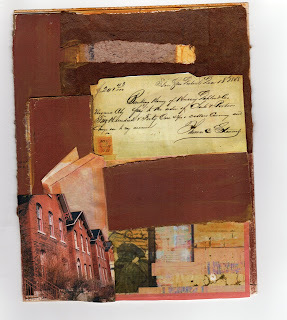 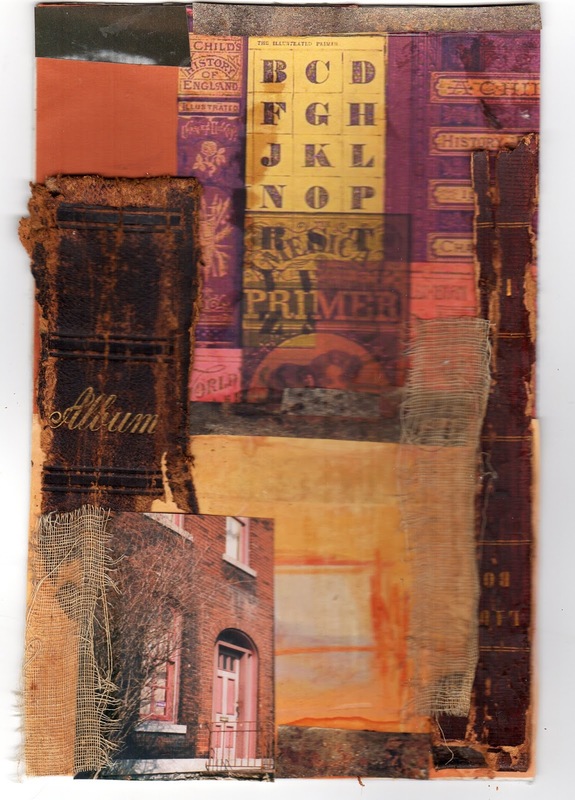 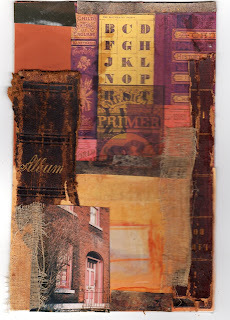 It has spurred me on to do more art using old papers, photographs and pages of texture created with Citra Solve. 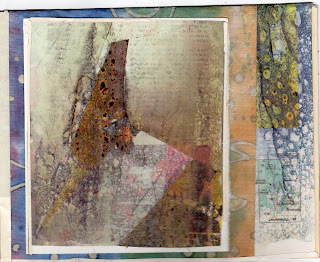 Below are some of the examples of my latest art.